Original Wham-O® Super Balls® in custom printed packages. discover the power of your logo and message(s) on the packaging. Looking to deliver a quality promotional name-brand item? Need it in a hurry? Interested in delivering more than just a logo? 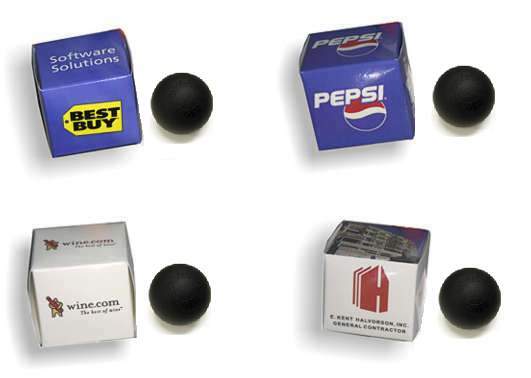 than typical directly-imprinted promotional products, and at similar cost. © 1999 - 2012 Superballs.com , All rights reserved.